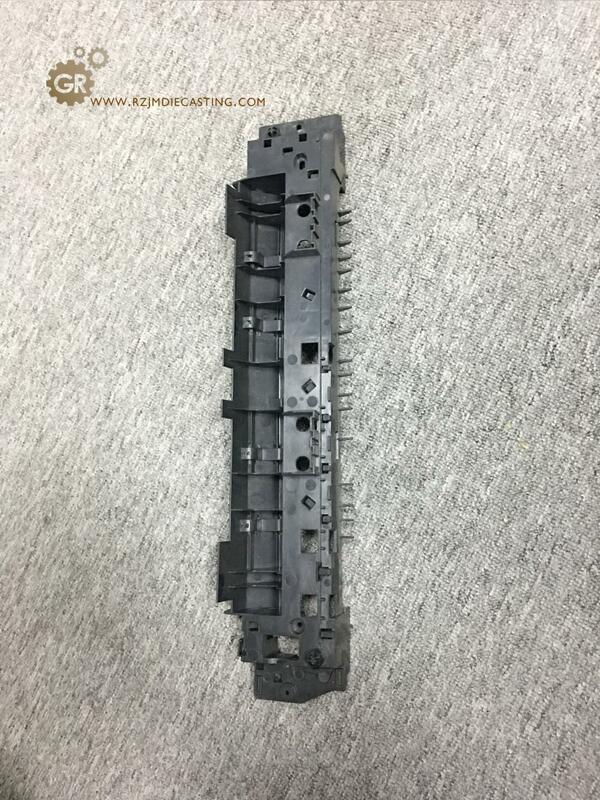 Automotive parts plastic Mold Manufacturing, automotive parts Plastic Molding molds, automotive parts modeling tools have a lot of, the most important tool is the mold, the high quality of the car mold, car mold design can be divided into car body mold, Auto Parts Mold. 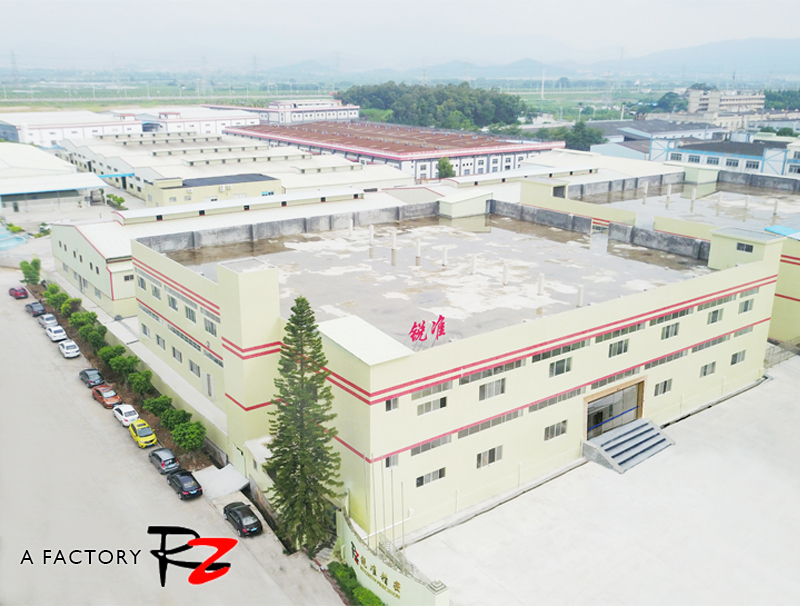 The normal process of mold design is after the mold is successfully designed, the trial department carries out the test sample until the production department produces the finished product. 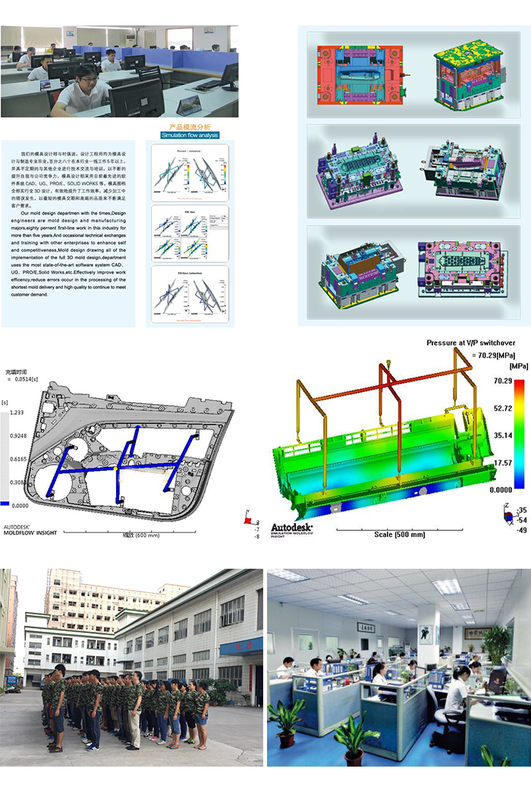 Automobile die design, automobile mold is the mold, which is used in automobile assembly, used in automobile field, such as automobile cover mold, car bumper, and other parts, is praised as "the mother of automobile industry", and more than 90% parts in automobile production need to be molded by Injection molding. 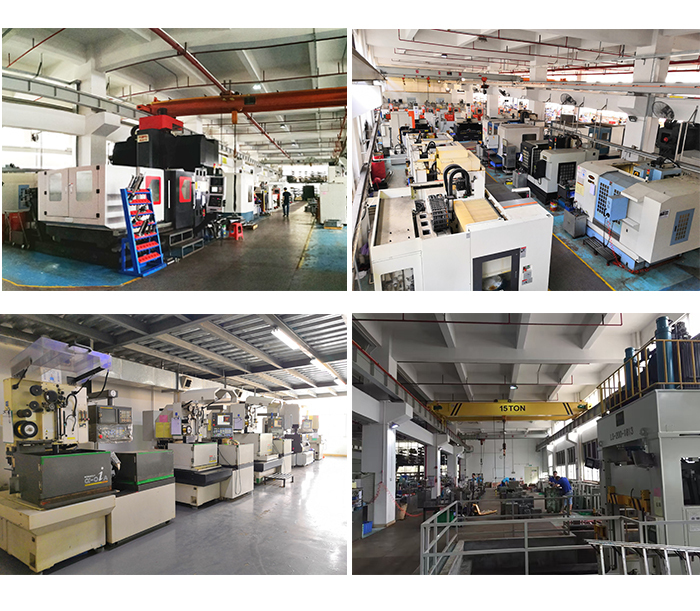 Our company can make mold type, hot runner mold, etc. according to customer's demand. 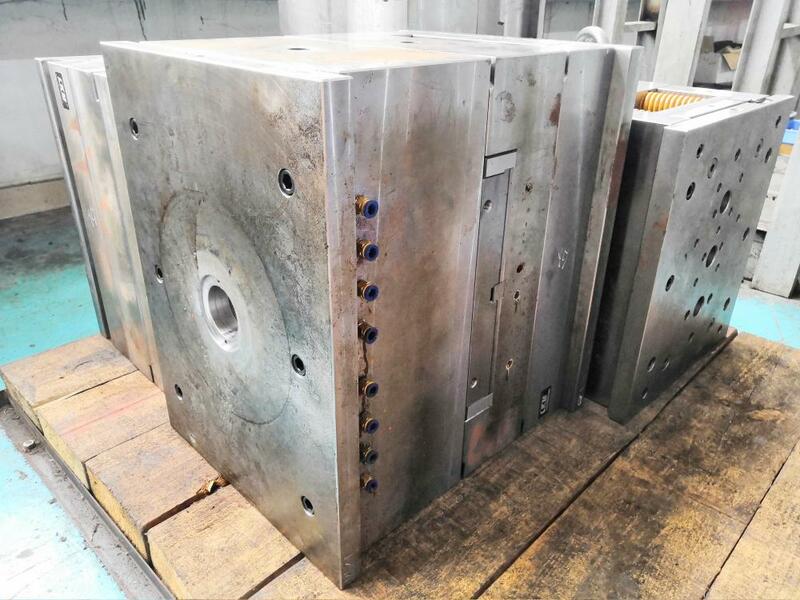 In view of customer's product, our company carries out early MOLD Manufacturing evaluation, design department designs mold 3D sketch map to make mould manufacture, then carries out test sample, and finally passes the customer confirmation sample without mistake. 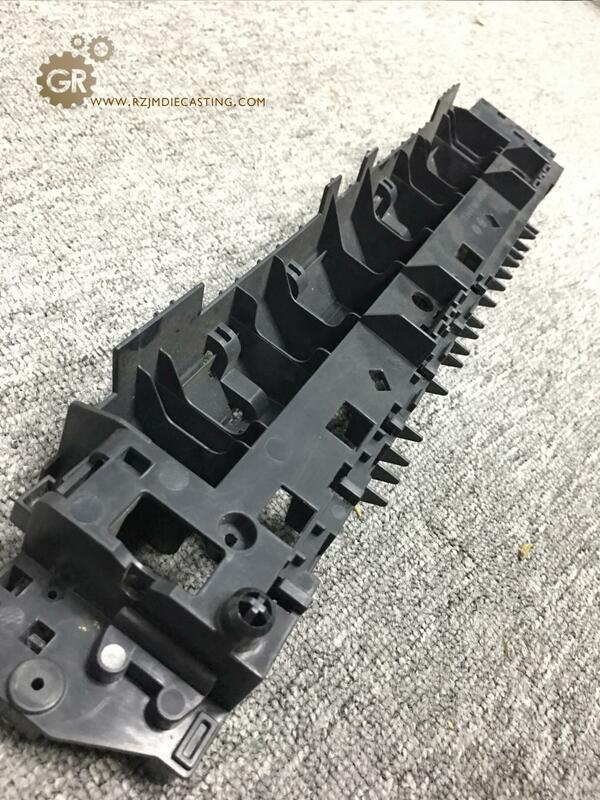 Batch production after sealing. 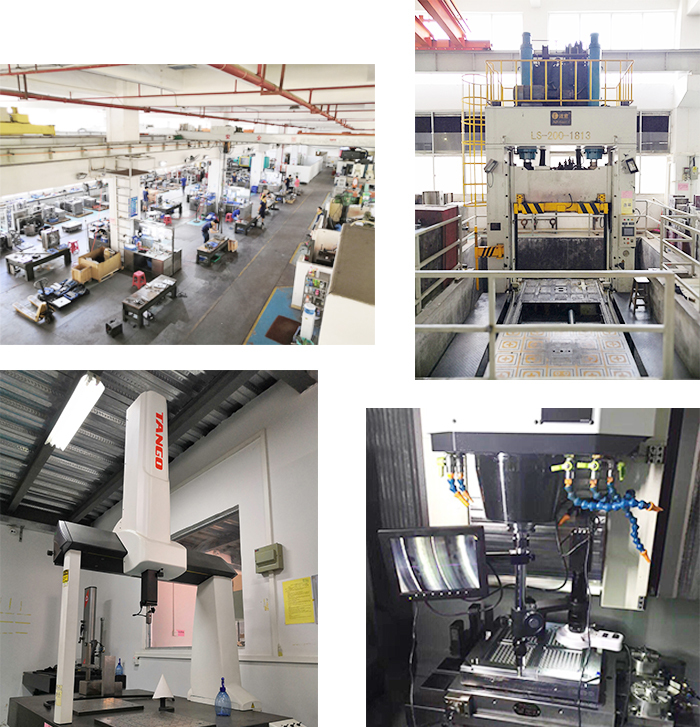 The company has about 100 people's mold design and development team to turn your ideas into products, two large mold manufacturing areas, 10 mold manufacturing groups, two mold engineering departments, two factory areas to carry out product test samples and production products, two business departments, and can communicate with customers all the way. 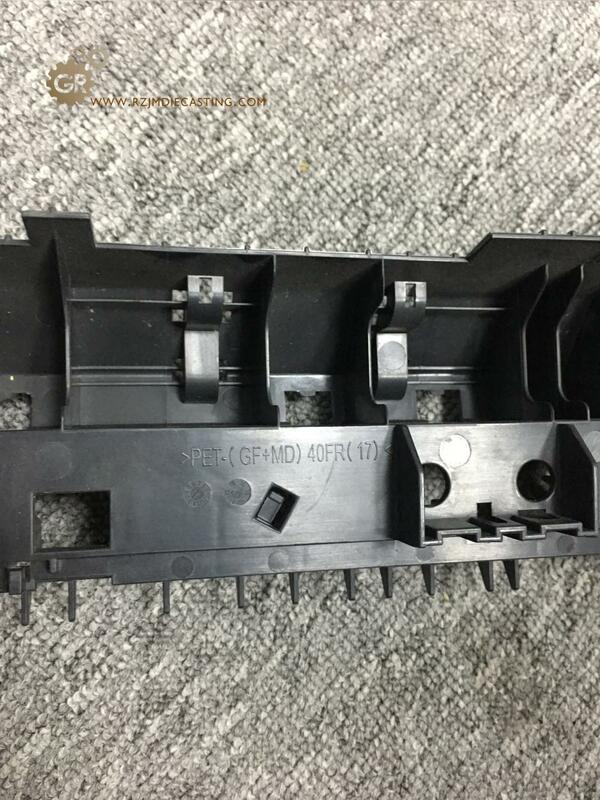 Looking for ideal Automotive Parts Plastic Molding Molds Manufacturer & supplier ? We have a wide selection at great prices to help you get creative. 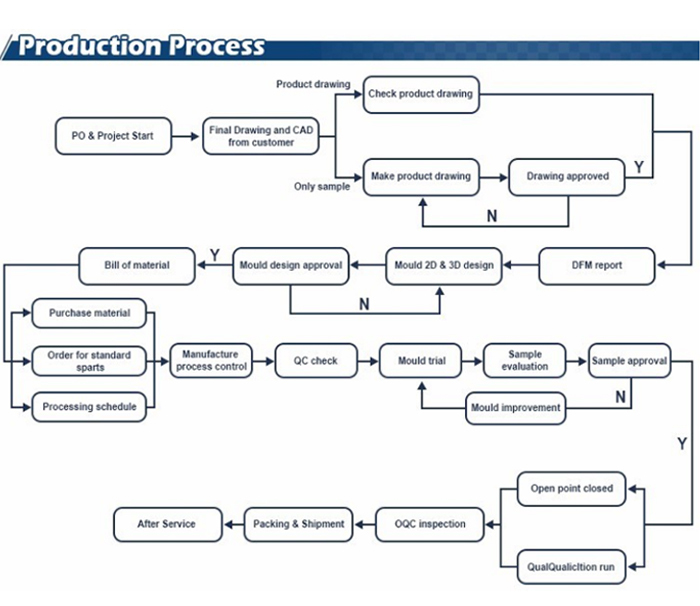 All the Automotive Parts Modeling Tools are quality guaranteed. 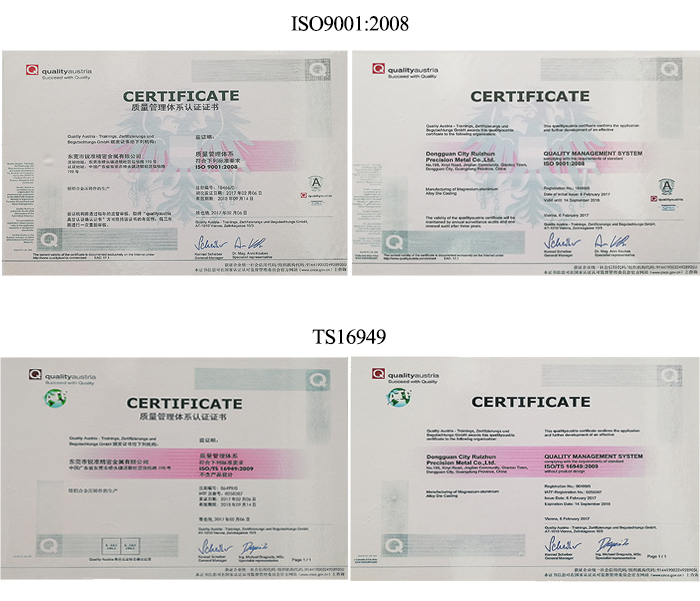 We are China Origin Factory of Automobile Molding Mold. If you have any question, please feel free to contact us.